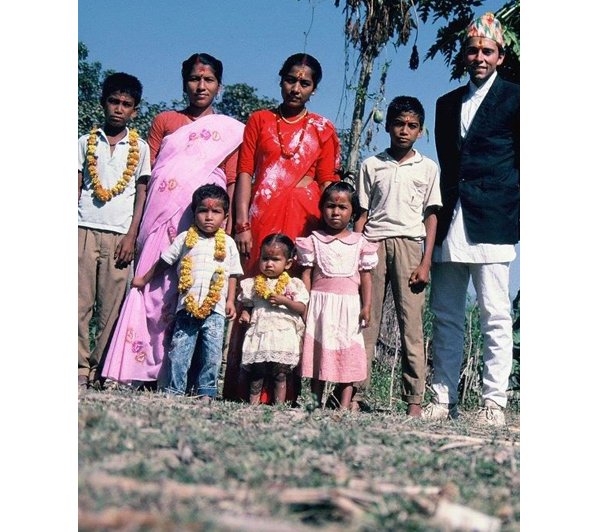 The Nepal Project, Inc, is a 30 year-old mission that started when Jeff Gaura was a Peace Corps Volunteer in the late 1980s. Many of his former students are now the leaders in the valley. They continue to work on projects that better the residents of the valley and address local problems. 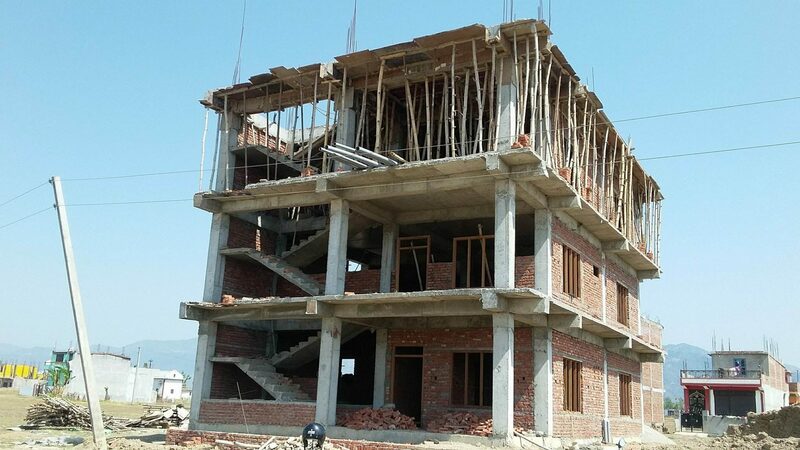 We work with Nepali citizens, for Nepali citizens, without any governmental interface. That is our design. It works. We educate Nepali leadership in American Educational and Construction Methods. We bring them to the US for schooling and training. We provide funds to purchase materials used to build schools. 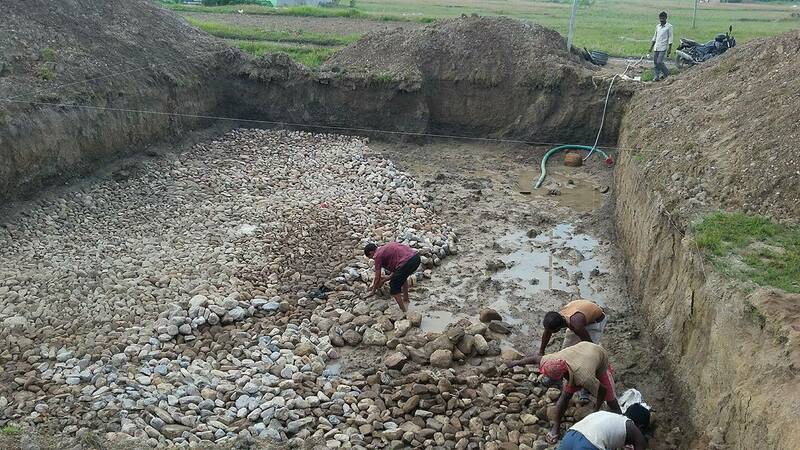 Nepali citizens contribute their time to provide labor and local resource management to the cause. 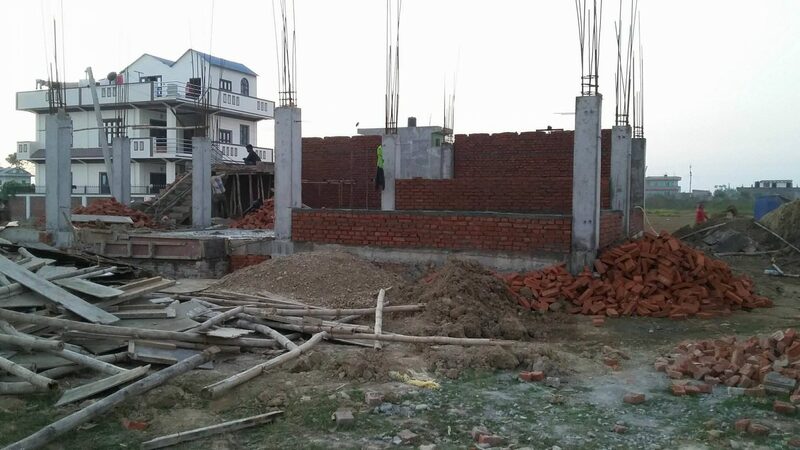 The Nepal Project staff oversee the use of these funds, the budgets for the materials and training of those who will use and benefit from the services. All board members share in the task of verifying the appropriate use of the money. Through this, we gain opportunities to express the love of Jesus Christ and share the Christian Message with Nepali citizens. We visit Nepali regularly to review our past efforts and meet with local leadership to sort out what they would like us to do next. 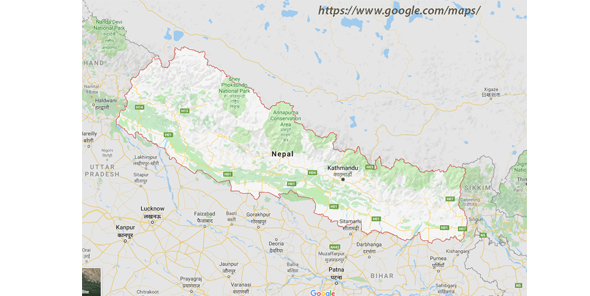 Nepal is a country between China and India the size and shape of Tennessee. It is landlocked and has a population of ~30 million people and growing. The Nepal Project works in the Dang Valley, near the border with India, in the western part of the country. The red area in the map above represents the location of the Dang Valley. The seemingly empty territory above Nepal represents the Himalaya, the world’s highest mountain range. To the north is China. To the south is India. All of its energy resources come from hydroelectric or from India, and the Indian government does not provide enough energy for most of the populace to have electricity 24 hours a day. It is called the Great Commission in the Bible. It is also in the category of Right Thing to do. We have resources to share. The residents of the Dang Valley do not have as much as we do. We share, because we can. We share our knowledge. They don’t know how to educate and build like we do. They lack the same library of resources that we have in the West. We share our time. They get to know America and others from the West in a way that doesn’t include politics or the media. We share our wealth. One dollar buys 100 rupees. Our “scraps” provide luxury living, on a relative scale. We can build a multi-room elementary school for a few thousand dollars. In the US, this doesn’t buy a bathroom remodel. We share love. It may take the form of words, but it will always take the form of action. What makes us unique? We have the ability to read, write and speak in the languages of Dang (Nepali and Tharu), and we know the leaders there. Many of them were Jeff’s students, when he was a teacher there in the late 1980s. The vision was a create a school that delivered education of the quality found in the USA. 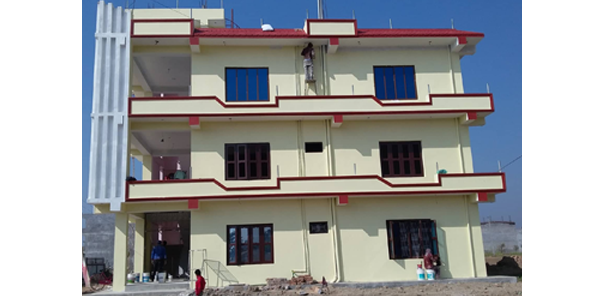 Over the course of several years of planning, The Nepal Project board picked a parcel of land and began construction of a model school for all residents of the valley. The school has been funded piecemeal, with donations coming for bricks, excavation, lumber, plumbing and painting. Anticipated completion date of late 2019. 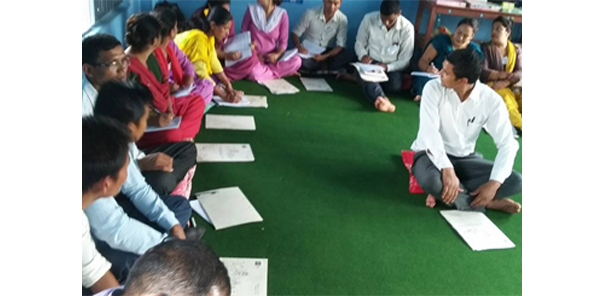 Teacher training for all Dang teachers, on-going. Once new school is completed, there will be 2 annual trainings for local teachers both from private and public schools, to make sure that skills transfer throughout the Dang Valley, not just in the schools that work with. We plan on building more schools, upon request as well as training future Christian leaders.